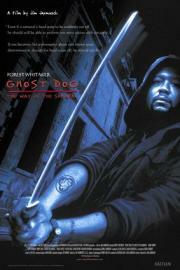 Ghost Dog's bestfriend... " There is surely nothing other than the single purpose of the moment. A man's whole life is a succession of moment after moment. If one fully understands the present moment, there is nothing left to do, and nothing else to pursue." Not a bad film. Light afternoon viewing.